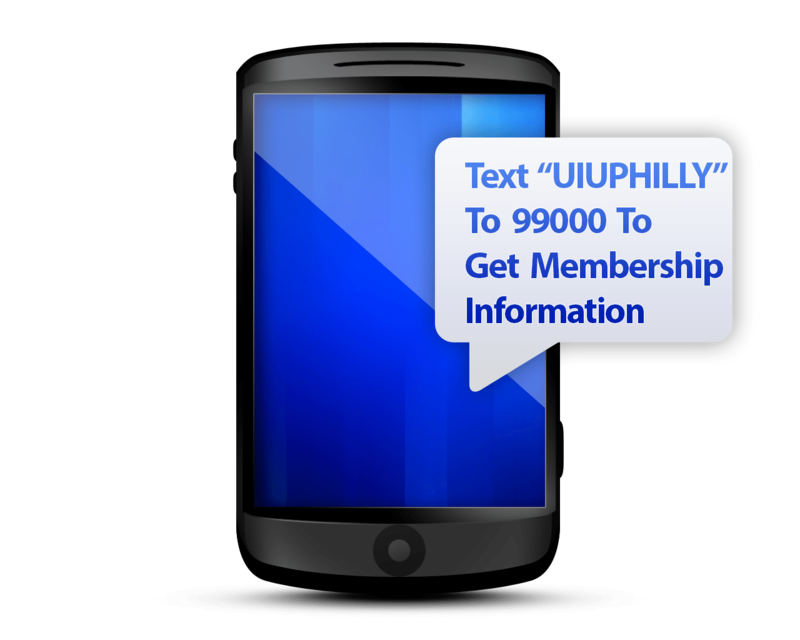 Established in 1937, the Philadelphia UIU is an independent voice of unionism serving the Philadelphia metropolitan area, Delaware, and New Jersey. 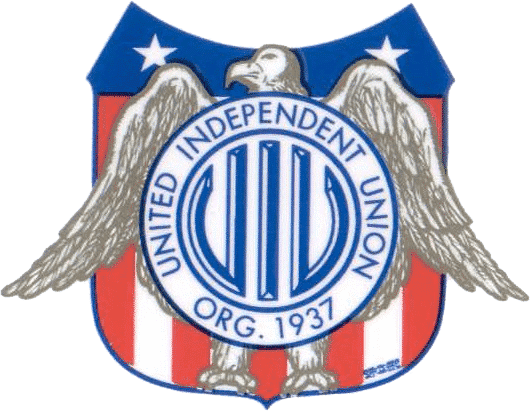 Throughout the years, UIU has evolved from a single company union of 60 members to a multi-trade union that serves several states. Unlike traditional labor unions, the UIU is diverse in their support of a wide array of labor unions, such as nurses, police dispatchers, bus drivers, food distribution workers, and sanitation workers. 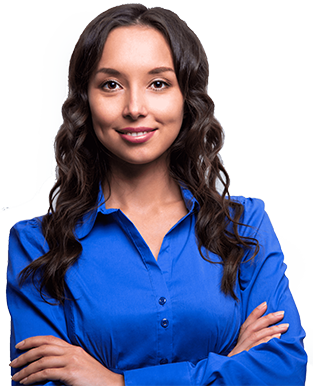 UIU aims to protect union workers’ rights and ensure they receive all the benefits to which they are entitled, such as job security, legal services, and health insurance. To help you prepare for your future and safeguard your family's welfare, contact us today!. 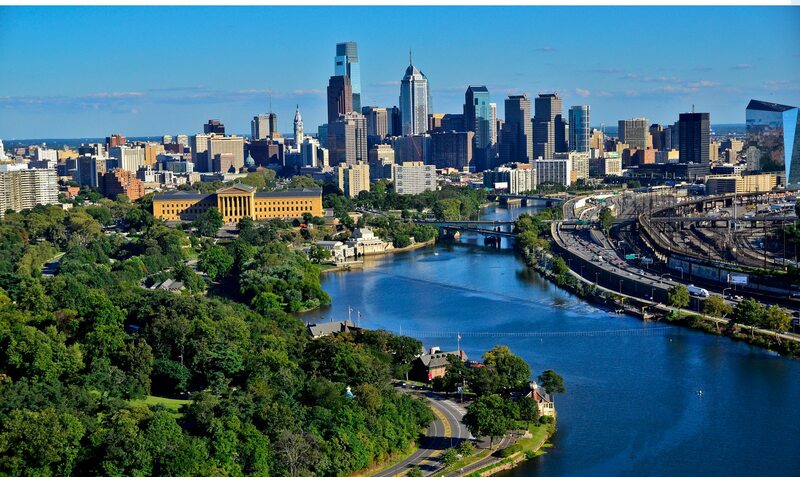 Established in 1937, the Philadelphia UIU is an independent voice of unionism serving the Philadelphia metropolitan area.